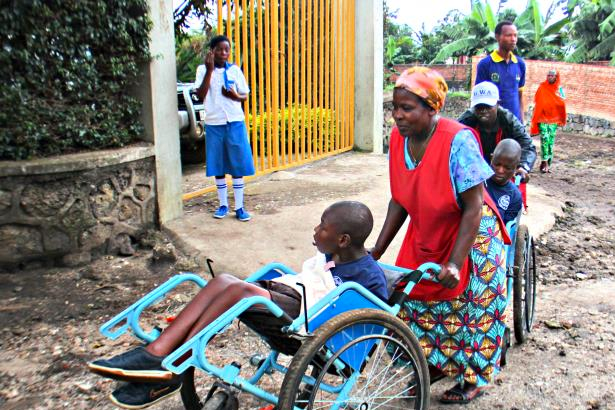 Improving the standard of care for over 40 young People With Disabilities (Pwds) at the Noel Orphanage was funded by Point Foundation 2013 – 14. When the orphanage was closed by the government in December 2014, over 500 children were reunified into families or with foster parents. But there were no solutions offered for 24 of the most severely challenged disabled youth. 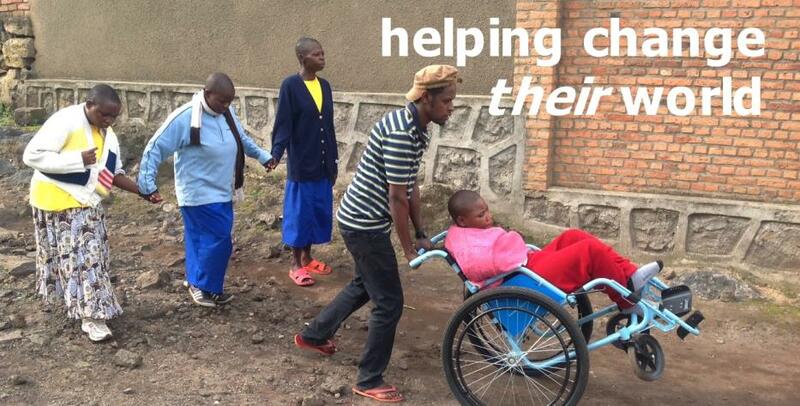 Working with the Ubumwe Community Centre in Gisenyi, PF set up a Community Based Living Programme in early 2015 to accommodate these youth. Funding supported 4 rented houses, food and health care, plus training & wages for 13 full time caregivers. By July 2016 the progress in health and welfare of the 24 youth inspired PF’s former CEO, Sharon Gallagher, to set up the Gallagher Trust to focus on the CBL programme and take the helm to sustain it. 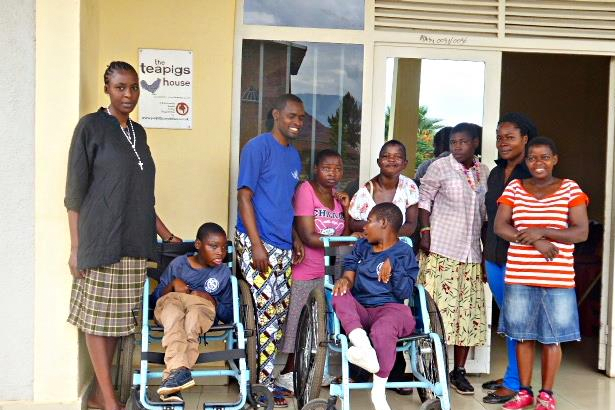 Since 2015, the UK tea company Teapigs have paid via PF for the monthly funding costs of one house and the needs of 7 Pwds and their 4 carers. 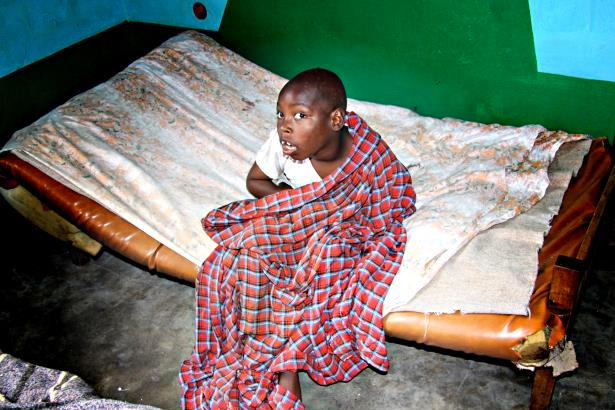 The situation for disabled children at the orphanage was pretty grim. 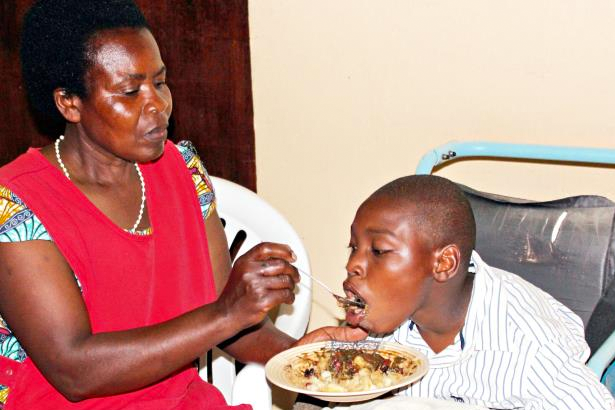 Lack of funds meant no proper nutrition or skilled care. Abandoned by family and suffering from neglect further traumatised these vulnerable young people. All 4 houses are run as family style residences, with 24 hour care, regular meals and medical checks. 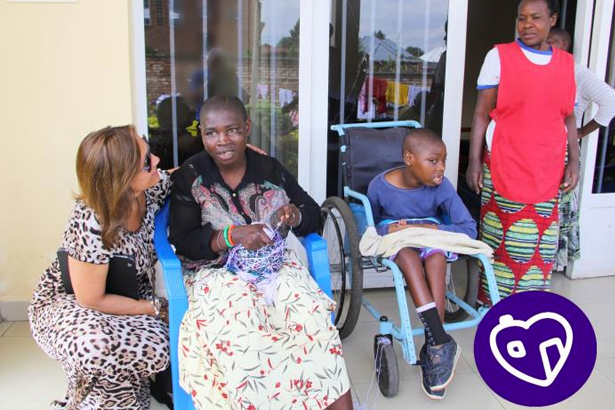 Teapigs House is not only home to some of the most physically challenged, it provides enough space for all 24 Pwds to experience social occasions together. In 2015 PF funded the official training of all caregivers and worked with the National Children’s Commission, Hope and Homes and Ubumwe Community Centre to ensure best standards were met. Now skilled, caregivers earn a living wage which helps supports their own families. 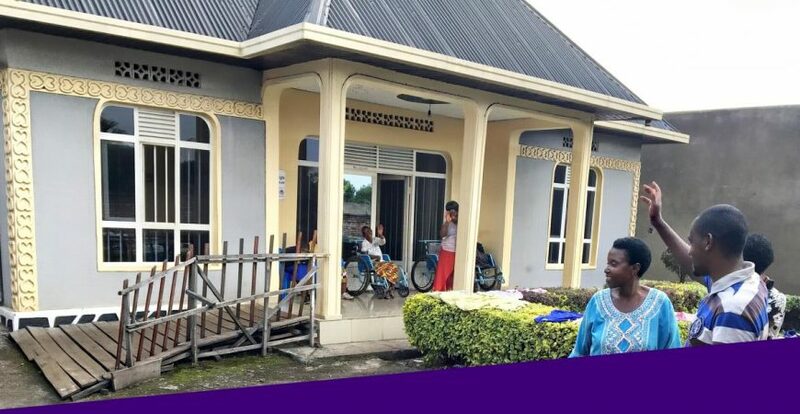 Teapigs House is situated in a bustling community, near the Ubumwe Community Centre and Jessie’s Place therapy centre where all 7 Pwds go regularly for a variety of activities, occupational therapy, physio and social interaction. They are no longer hidden in an institution but integrated into society. The caring environment provided at Teapigs House is helping its Pwds make great progress, regaining their health, discovering new abilities and being accepted back into the community that once shunned them. Gallagher Trust continues the long-term commitment of providing for the special needs of all the Pwds and ensuring their Human Rights are never abused again.